Dong-seok is on his way home. A poor 18-year-old boy who left his home, becomes a prosecutor, a fairly successful job and returns to his old home after 14 years. It was not that easy to be back home. When he thought of his family, he was embarrassed, shameful, angry and he wanted to get away from them. However, for the first time in his life, he would say "Thank you," "Sorry," "You made my heart-broken," "I love you," and he would hold his mother's rough hands, have Soju with his siblings, take a walk with his sister, and buy presents for his nephews. Finally, he would realize the days that he spent with them was of the most beautiful and memorable days in his life. Let's meet the value of your family, love, neighbours, warmth, the things that you have forgotten for a moment because of your busy daily life. A fish in a small stream becomes a dragon. 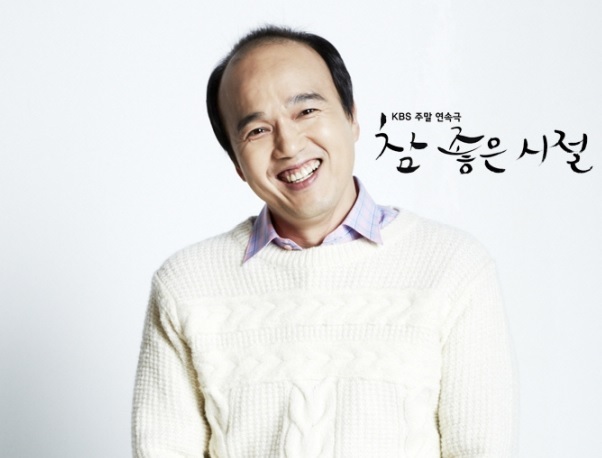 Genius Kang Dongseok has never given up taking top place to anyone. 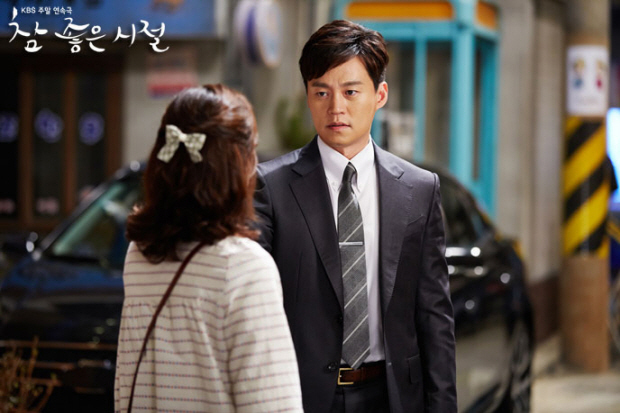 Though Dongseok was brought up in troublemaking family, he becomes No.1 prosecutor in South Korea. 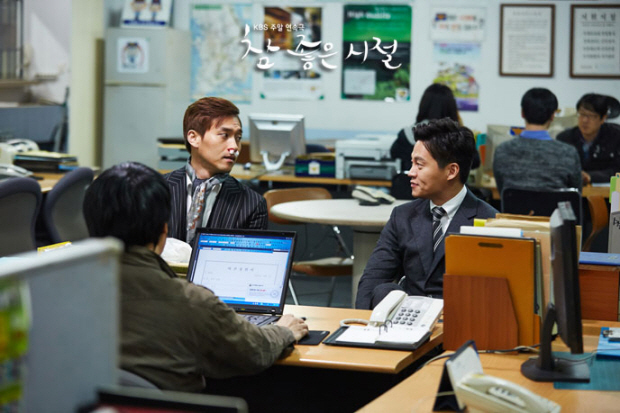 But, Dongseok has never visited his hometown after being a prosecutor. Finally, he is back home for the first time after 15 years. But, he is full of regret for coming back to his hateful town. 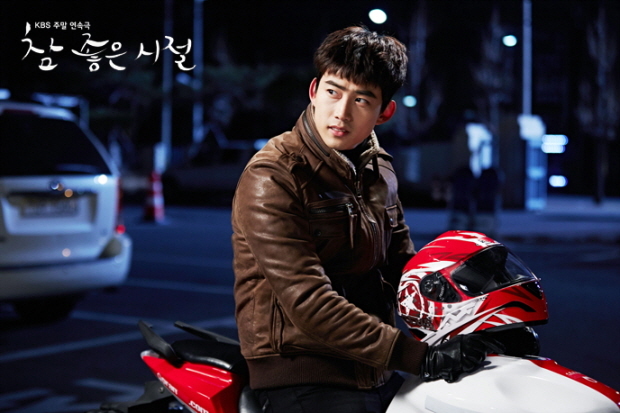 Will Dongseok be able to get out of his town? Even if the world was upside down, Cha Haewon would not change her thought. Haewon does not care about anything else except her favourite ones, such as an Iguana among animals, a carrot among vegetables, Beatles among singers, and also Dongseok among men. Then her one and only love Dongseok appeared in front of her all of sudden when Haewon is living a life of begging for love for her father’s revenge. Will Haewon be able to commit her revenge not being shaken by him? Dongseok’s stepbrother. 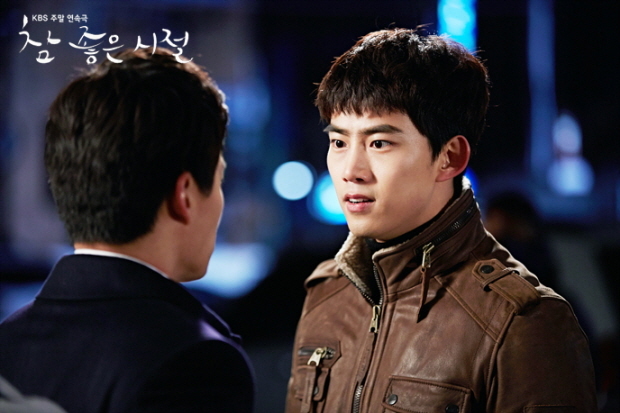 When he was 19, he helped Seo JeongA, who was being bullied by other students, by beating them and got expelled from school with JeongA. They drank alcohol all night and they became a parent of twins. 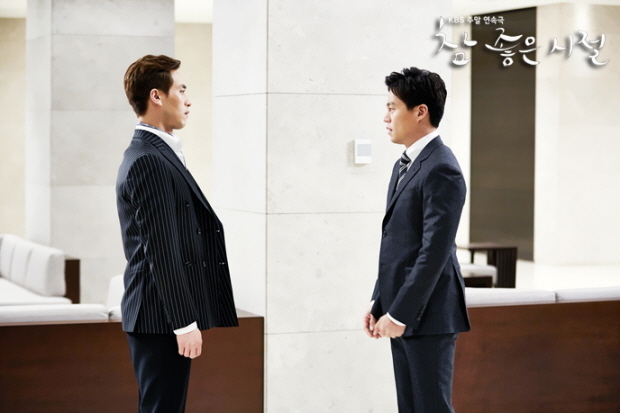 Now Donghui is a bodyguard of the owner of a company where Haewon works and they come into conflict from time to time. 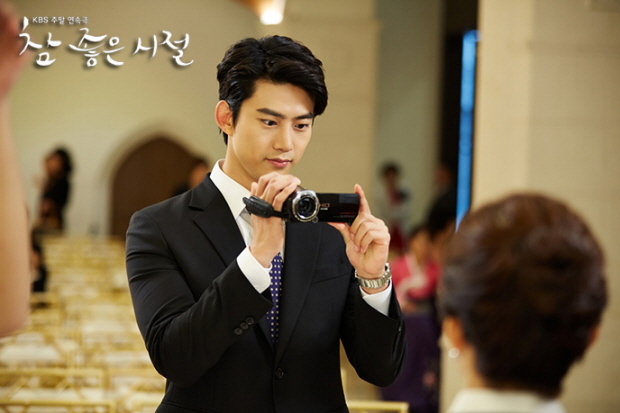 Also, he becomes a scary bodyguard protecting his sister Dongok from the guys who flirt with her. Meanwhile, after JeongA left him, Dongseok’s mother Soshim had the twins registered as Donghi’s brother and sister, not as his children, not to make an obstacle for his son. 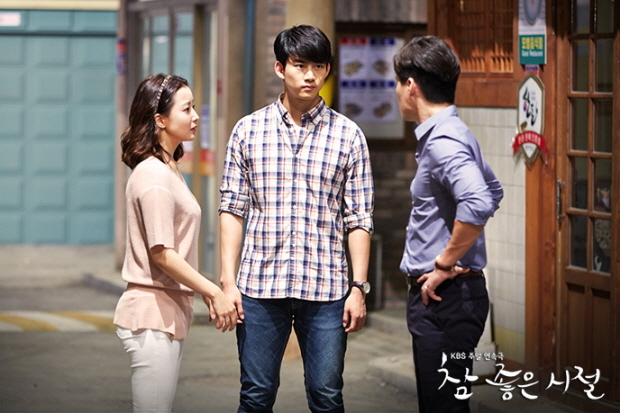 Dongseok’s father Kang Taeseob shows up in front of the family.But no one is welcoming him.